This post may contain affiliate links. Please read my affiliate policy for more information. Widow survivor benefits are complicated. And confusing. The more you know about your potential benefits before you make an appointment with your local Social Security Administration office, the better off you’ll be. 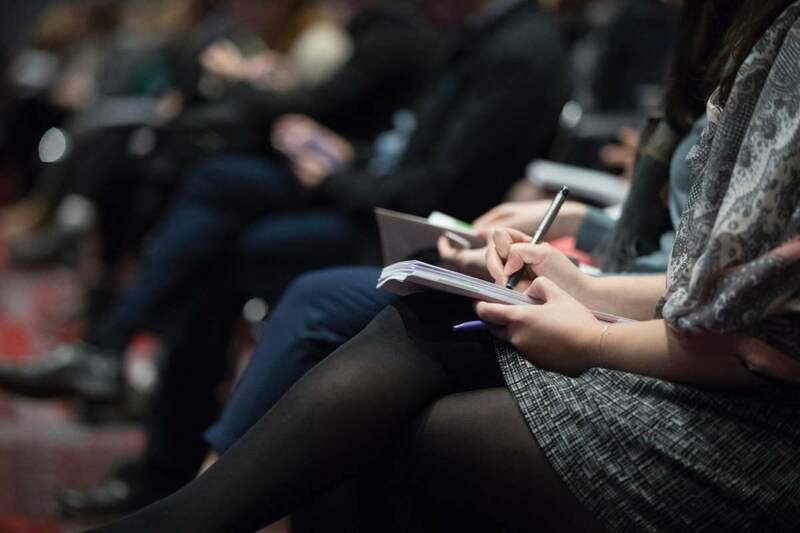 Some Social Security Administration representatives even get the facts wrong so at least learn these 5 things you need to know about widow survivor benefits and you’ll be ahead of the game. Chances are you receive widow survivor benefits from the Social Security Administration (SSA). If you’ve ever been confused about your benefits you’re not alone. Lots of rules and regulations apply to the benefits either you or your children receive. And lots of myths. I’m going to dispel some myths surrounding widow and child survivor benefits and hopefully answer some of your more pressing questions once and for all. 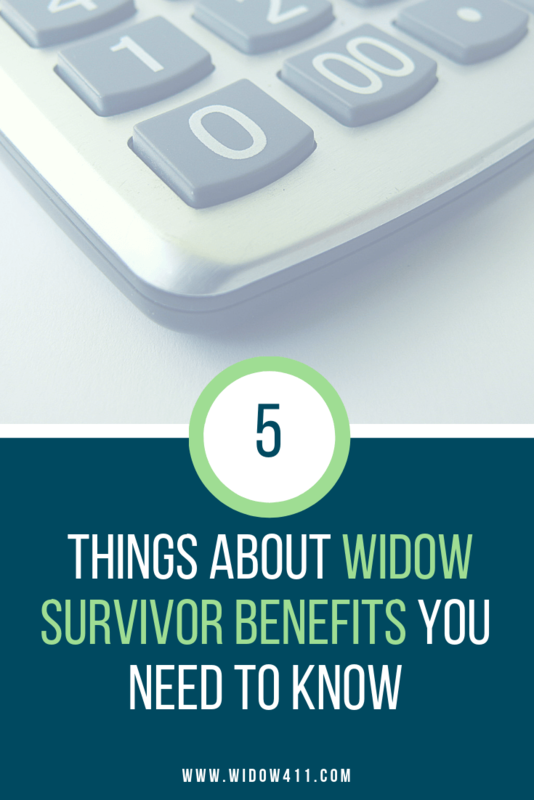 I’ve done the research on the top 5 things you need to know about widow survivor benefits, so you don’t have to. PSA: I’m not a Social Security Administration representative, lawyer, disability specialist or crystal-ball reviewer and I don’t play one on the Internet. 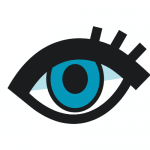 Please don’t assume the accuracy of the information presented without consulting with the Social Security Administration about your specific case. Are Child Survivor Benefits Taxed? Are Widow Survivor Benefits Taxed? How Does Remarriage (or Adoption) Affect Benefits? What Happens to Your Benefits if You Move to Another State? Should You Take an Early Widow or Early Retirement Benefit First? The SSA limits the amount of money it can pay to a family. Every Social Security survivor benefit computation includes a Family Maximum Benefit or FMB for short. The FMB amount can range from 150 to 180 percent of the full benefit amount. The benefit determination requires lots of calculations. You can’t just assume you should be receiving the high end or 180 percent of your deceased spouse’s full benefit. The range is a range for a reason. The calculation is tricky and you can try to make sense of it by clicking here. A surviving widow is eligible to receive a widow benefit at any age if she’s caring for children under the age of 16. As soon as her youngest child reaches 16, she is no longer eligible for this child-in-care benefit. If the total amount payable to all family members exceeds the family’s FMB limit, SS reduces each person’s benefit until the total equals the maximum allowable amount. On the flip side, if an FMB was applied and one or more family members stop receiving benefits, the remaining family member benefits could be recalculated and possibly increased. Notice the words I’m using. Now that you know what an FMB is and how it could apply to your family, you might want to try to understand what all of your numbers are and how they are calculated. Both individually and together. Even if it means several trips to your local SSA office to discuss your personal claiming strategy. If you aren’t sure what your FMB is or if you’ve even reached it, contact the SSA to ask specifically about the calculations relevant to your benefit(s). Ooohh…taxes. Such a lovely discussion topic! Taxes are no joke, so it’s important to understand the rules. The problem is the calculations to determine taxable survivor benefits are confusing. This might be the most complicated of the top 5 things you need to know about widow survivor benefits. Before we delve into the details, keep in mind that if you and your child both receive benefits, you do not pay taxes on your child’s survivor benefits. Your taxability is separate from your child’s taxability. In other words, their benefits are never added to your income for tax purposes. Your child receives social security benefits in his name, under his own social security number, and even though the amount is deposited to your bank account, it and has no bearing on your taxes. Are we good so far? Okee dokee. So, what, if any, benefits are taxed? Let’s break it down separately by kids and adults. The amount your child receives for his social security survivor benefits every month is not considered taxable income. If this total (1+2) is greater than the child’s filing status base amount of $25,000, part of your kid’s social security benefits may be taxable. For a quick example, let’s say your child receives a monthly survivor benefit of $1000. He would have to take 1/2 of this benefit ($1,000 x 12 months = 12,000 per year/2 = $6,000) and add that to his part-time job income. So, to make it really easy, let’s subtract $6,000 from the tax base of $25,000 for a total of $19,000. He would have to have a part-time job earning $19,000 or more per year for his income to be considered taxable. So, your kid will probably never have to pay taxes on his social security survivor benefits because he will most likely not have a job paying $19,000 per year before he turns 18. But if he does? Give him props! And then contact a tax advisor stat or figure the taxable benefit amount yourself on a worksheet in the Instructions for Form 1040. Are your widow survivor benefits taxed? Like everything else, it depends. If you don’t work and your children receive survivor benefits, the IRS won’t consider your child’s survivor benefits as your income. Good news. Also, if you don’t work and you’re receiving widow survivor benefits because you are either 1) over age 60 or 2) caring for a dependent child under the age of 16, you probably won’t have to pay taxes because your survivor benefits were your only source of income. However, if you work and earn an income in addition to receiving widow survivor benefits (yours, not your kids) you are subject to what the SSA calls the earnings limit test. Under the earnings test, the SSA will reduce your monthly benefits by the amount of your excess earnings over and above the earning limit for that year. This number can change from year to year. Please read more about the earnings limit here. For a frame of reference, I chose not to collect widow survivor benefits for myself (as a widow caring for the deceased’s child who is under age 16) because I make more money on my own. It didn’t make sense for me to collect a widow benefit that essentially puts a cap on my other income generating abilities. The best information about the earnings test can be found in the SSA publication How Work Affects Your Benefits. Even though the language refers to “retirement” benefits, it applies to survivor benefits also. Because you’re receiving survivor benefits and working, too, your tax implications are different than if you just receive benefits without working. 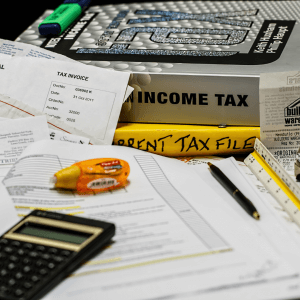 It’s in your best interest to speak directly with an SSA representative or a CPA to help you determine what taxes will be applied to your income. If you’re not sure about any of this, you can complete the IRS Notice 703 worksheet to see if your benefits are taxable. If you get remarried before turning age 60 you forfeit your widow survivor benefits. Let’s take a closer look at what this means. When you remarry, you can’t claim widow survivor benefits even if you are caring for young kids under the age of 16 (which entitled you to the benefits in the first place). So, should you wait to get married again if it means giving up survivor benefits? This involves lots of math. Which I loathe. And lots of patience. Which I don’t have. So, for me, I wouldn’t put too much stock into my potential widow benefits if I met a great guy and we decided to get hitched. Isn’t love greater than money anyway? But what about your kids’ benefits? Remarriage doesn’t affect your kids’ benefits. Their child survivor benefits continue with no payment interruption. If you remarry and your new spouse wants to adopt your kid(s), the adoption won’t cause your kids’ current benefits to end either. Myth busted. It’s right there in black and white on Page 9. I wouldn’t mess around with non-compliance. Go on and update your records. Pronto. Your benefits payments are federally funded so moving to a new state won’t affect your payment amount. You can call 1-800-772-121 and update this information or change your address on your my Social Security account page. Personally, I would get to the local SSA office to update this information face-to-face. And I would ask for a paper copy of the updated information. Or some kind of confirmation number. I would like to see the change of address confirmation with my own eyeballs. Remember that the SSA gets in touch with you by mail. So even if you receive your benefits by direct deposit, they need your new/correct address to send letters and other correspondence to you. They will flat-out stop your benefits if they can’t contact you. If you worked in a job that paid into the Social Security system you can collect retirement benefits as early as age 62. 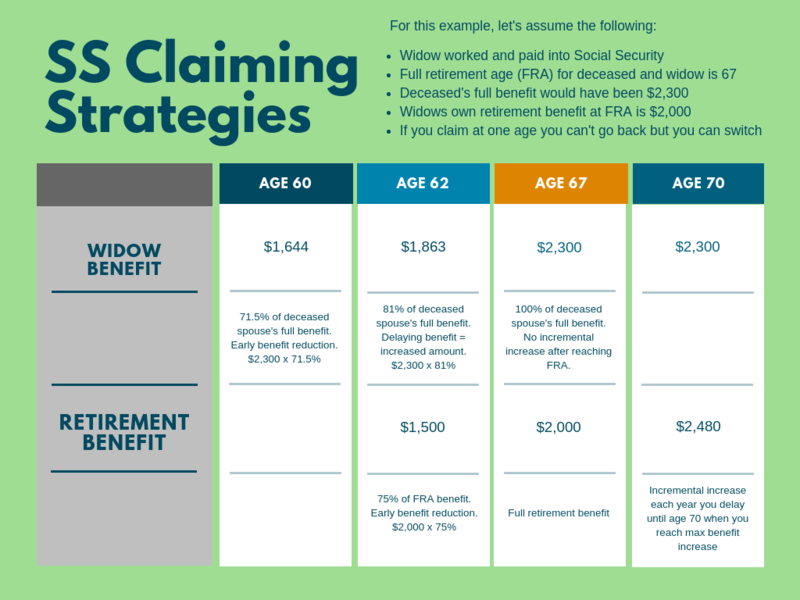 But, if you’re a widow you also have the option to collect a widow survivor benefit starting at age 60 (provided you didn’t get remarried before age 60 or you forfeit survivor benefits). You can’t collect both a widow survivor benefit and a retirement benefit. You can only collect one benefit at a time. But that doesn’t mean you can’t start collecting one benefit and switch to another as your benefit increases. The following information assumes your spouse died before his full retirement age and was not collecting retirement benefits. You can collect the amount your spouse would have received at his full retirement age. However, you collect reduced amounts if you start collecting before your own full retirement age. Good grief. I have a headache. Let me try to explain this below. Your Full Retirement Age (FRA). For anyone born after 1960, your FRA is 67. Your deceased husband’s full retirement benefit (aka your widow survivor benefit). This is what he would have received if he began collecting SS at his FRA. Your full retirement benefit at your FRA. Dedee’s widow survivor benefit is higher to begin with, but if she starts collecting her widow benefit early (age 60) she’ll receive a reduced benefit because she’s receiving benefits for longer than if she started collecting at her full retirement age. If Dedee’s widow benefit is $2,300 per month at her full retirement age, but she started collecting early at age 60, she would only receive $1,644 per month. Survivor benefits that start at age 60 are always reduced by 28.5%. However, the benefit amount increases each year you wait to claim your benefits until you reach your full retirement age. See the table on the Benefits Planner: Survivors | Receiving Survivor Benefits Early for more examples of benefit amounts based on birth year. Dedee could claim a (reduced) widow survivor benefit now and let her own retirement benefit continue to grow. That means, at age 70, she could switch from a survivor benefit to her own retirement benefit if it’s higher. Now, it looks as if Dedee’s widow benefit is higher than her full retirement benefit at age 67. She could take her own reduced retirement benefit early, at age 62, and switch to the widow benefit when she reaches FRA and the widow benefit is at its highest. Widow survivor benefits don’t increase at all after FRA. So, Dedee could wait until age 62 and take a reduced retirement benefit of $1,500 until she reaches age 67 when she could switch to a survivor benefit of the full $2,300. But, let’s look at the table below. At first glance, we notice that the widow benefit ($2,300) is higher than the retirement benefit ($2,000) at age 67 (when the widow benefit stops increasing incrementally). This would cause most of us to assume Dedee should claim her retirement benefit first (at age 62) and claim her widow benefit at our FRA because the amount of the widow survivor benefit is higher. Upon closer observation, we see that Dedee’s own retirement benefit continues to grow until she reaches age 70. For every year you delay collecting retirement benefits, your base benefit increases until it maxes out at age 70. Those incremental increases in Dedee’s own retirement benefit exceed her survivor benefit amount at age 70. So, realistically, Dedee’s own retirement benefit is larger than her widow survivor benefit if she waits long enough to collect. And she can wait to collect because if she’s a smart cookie, she’ll take her reduced widow benefit early and switch to her retirement benefit at age 70. Whew. That took a lot out of me. I’m feeling very lightheaded. It took me days to write this post. DAYS. If we’ve learned one thing from this here plethora of information it’s this: Social Security is COMPLI-FREAKIN-CATED. The moral of the story is to get educated, make an appointment at your local SS office and go over these numbers with an SSA representative who can tell you what your specific numbers are. What you’re entitled to and when. And how to go about collecting for your best benefit. The problem is, not every SSA representative is well-versed on taxes or claiming strategies. So, the more you know before you go the better off you’ll be. I hope some of your pressing Social Security questions were answered here. If not, please comment below or send me an email at kim (at) widow411 (dot) com and let me know what you’re struggling with. My name is Kim Murray and I started Widow 411 to offer practical resources to help you survive your new normal. I hope you find some comfort here. Even though we're all at different stages of our grief journey, I know we widows can all agree on one thing: Widowhood ain't for sissies.